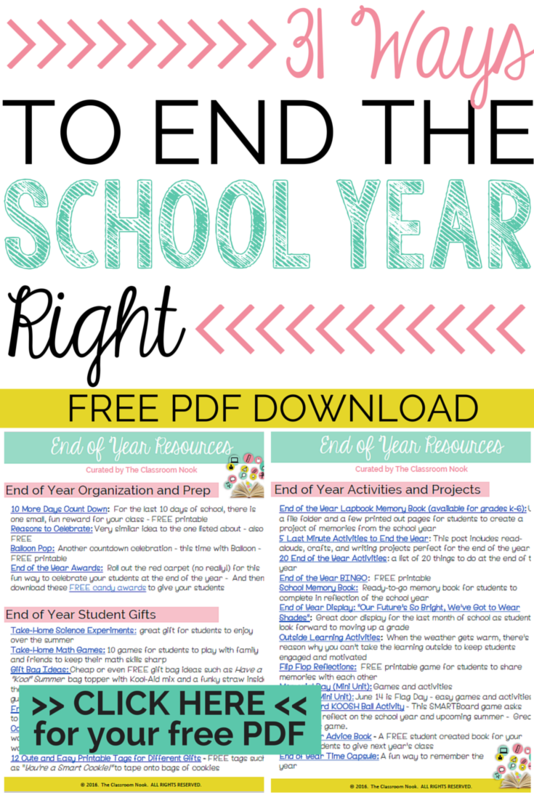 31 Ways to End the School Year Right! The days are winding down (thank goodness!) to the end of the school year. Whether you're out before Memorial Day, or hang on till the end of June, there is still plenty of things to think about before you turn in your room key and kick off your summer vacay. I've done a little digging and I'm gonna give you a run down of activities, organizational tips, and summer prep stuff that you may want to consider in these last few weeks (or days, for some of you!!) of school. 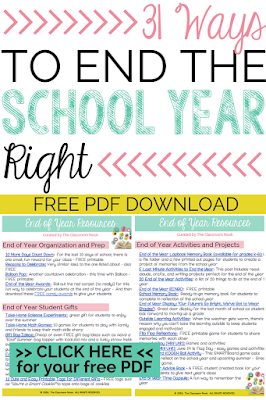 In this post you'll find links to 31 end-of-year resources, organized by category so that you can find exactly what you are looking for quickly! You'll also find a PDF version of these resources so that you can save to your computer for future reference! End of the Year Lapbook Memory Book (available for grades k-6): Use a file folder and a few printed out pages for students to create a project of memories from the school year. 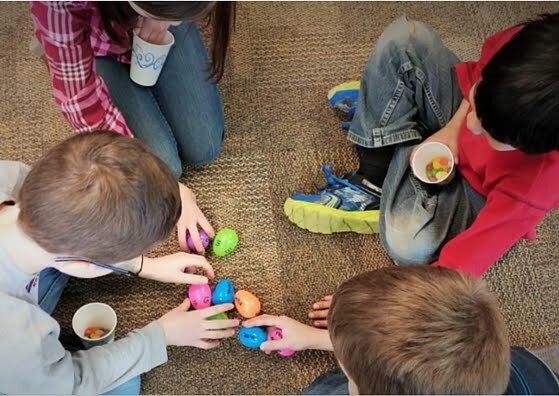 5 Last Minute Activities to End the Year: This post includes read-alouds, crafts, and writing projects perfect for the end of the year. End of the Year BINGO: Free printable! End of Year Display: "Our Future's So Bright, We've Got to Wear Shades": Great door display for the last month of school as students look forward to going up a grade! 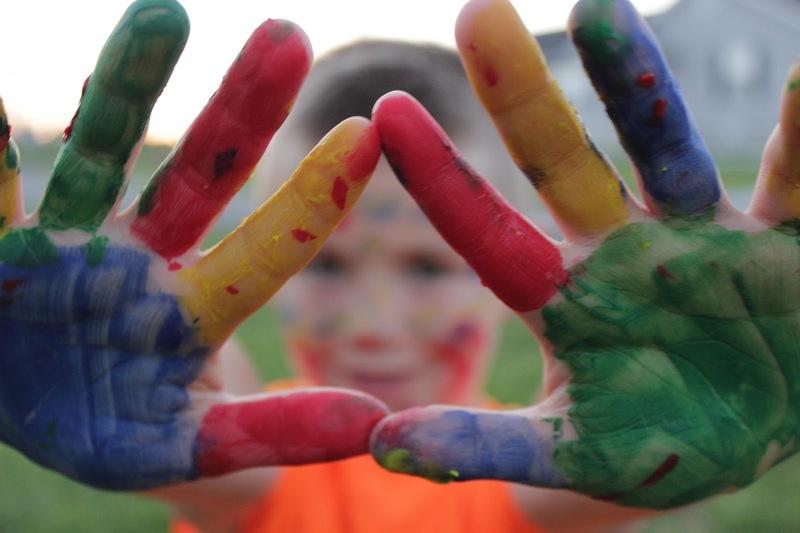 Outside Learning Activities: When the weather gets warm, there's no reason why you can't take the learning outside to keep students engaged and motivated! SMARTBoard KOOSH Ball Activity - This SMARTBoard game asks students to reflect on the school year and upcoming summer. Great whole-class game. End of Year Advice Book - A FREE student created book for your current students to give next year's class. End of Year Time Capsule: A fun way to remember the year! 10 More Days Count Down: For the last 10 days of school, there is one small, fun reward for your class. FREE printable! Reasons to Celebrate: Very similar idea to the one listed about - also FREE! Balloon Pop: Another countdown celebration - this time with Balloon - FREE printable! 5 Things to Prep Before Summer Break to Plan for Next Year : You'll thank yourself at the beginning of the school year when you have these 5 things done and out of the way. 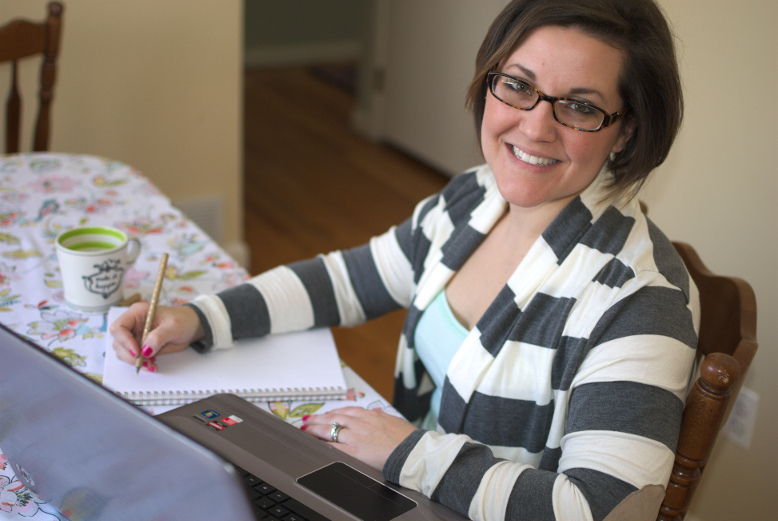 3 Boxes Teachers Need to Pack Before Summer Vacation: A great post on things to prep before summer to save your sanity in the fall. 8 Mistakes Teachers Make at the End of the School Year: This post has a list of several things teachers tend to do (or not do!) that make for a rough landing at the end of the school year. 5 Things to Do Over the Summer to Make Back to School Easier: Another great post with tips for ending the year right to help with the new school year ahead. Gift Bag Ideas: Cheap or even FREE gift bag ideas such as Have a "Kool" Summer bag topper with Kool-Aid mix and a funky straw inside the baggie , or It's O-FISH-ally Summer bag topper with Fish gummies inside the bag. Frisbee Gift: Free printable with the words "This year flew by!" on it to attach to a Frisbee for each student. Co-teacher and Parent Gifts - these gifts aren't for students, but work great for any co-teacher, teacher aide, or parent that you would like to give a gift to. 12 Cute and Easy Printable Tags for Different Gifts - FREE tags such as "You're a Smart Cookie!" to tape onto bags of cookies. 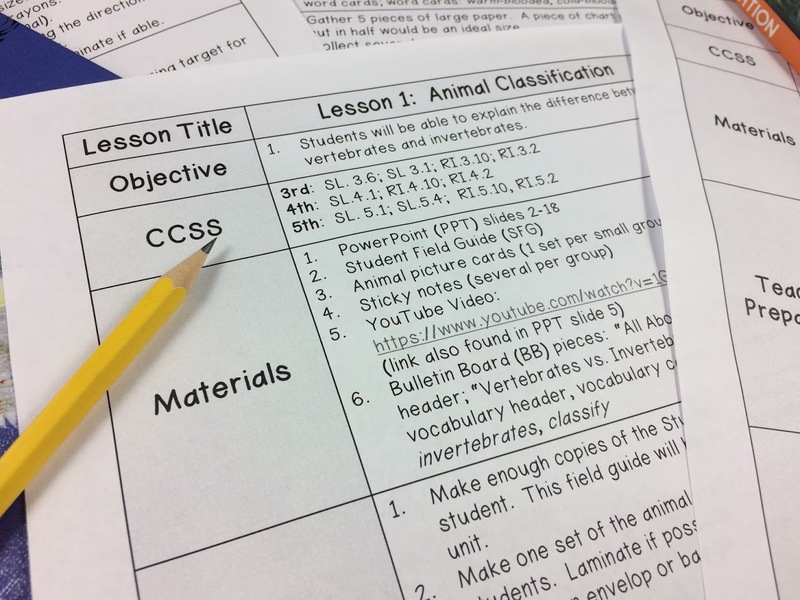 Summer Learning Pack: Includes a writing journal, science and social studies activities, library scavenger hunt, reading activities, and more for students to do over the summer. Activity-a-Day Summer Calendar - You can print out a calendar specific to your grade level to give your students an activity to do each day for the summer. You do have to sign up, but it's totally free! Summer Reading Challenge: Read in 100 Places: Free printable checklist for students to check off as they read in different places. If you'd like to save this list as a PDF to your computer, Click on the box below and I'll email to you so that you can have quick access to it anytime!